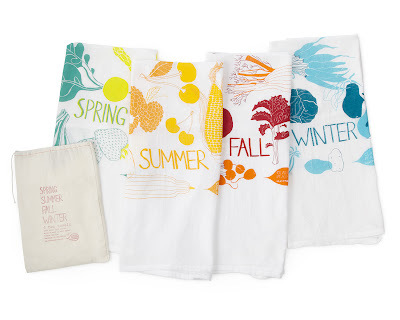 Aren't these Four Seasons Dish Towels just flawless? 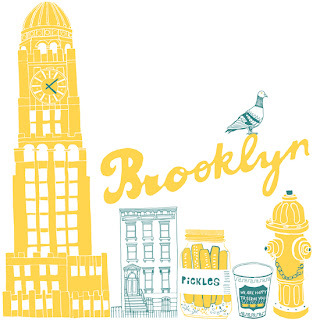 Handmade in the USA and illustrated by the ever-talented Claudia Pearson, these are sure to make a great gift. May have to splurge on them for myself, too! What is Your Soul's Ideal? Easter & Spring Craft Ideas!